We now have details from Vodafone on how much the iPhone 4 will cost in the UK Vodafone Announces iPhone 4 UK Prices, 16GB £189, 32GB £280. UK mobile phone operator O2 has released details of their upgrade deals for existing iPhone customers, who want to upgrade to the latest iPhone 4 when it goes on sale on the 24th of June 2010. Customers who take up the deal with O2 will have to sign either a new 18 month contract or a new 24 month contract when they buy the new iPhone 4, and they will have to pay a fee for each month they have left of their existing contract. O2 will charge existing customers £20 for each month they have left of their current iPhone contract on top pf the purchase price of the new handset. This means that if you bought an iPhone 3GS on launch day last year you could have up to six months left on your current O2 contract and would have to pay a fee of £120. This deal is much better than the deal that O2 offered last year, with some users having to pay a lot more to upgrade to the iPhone 3GS. 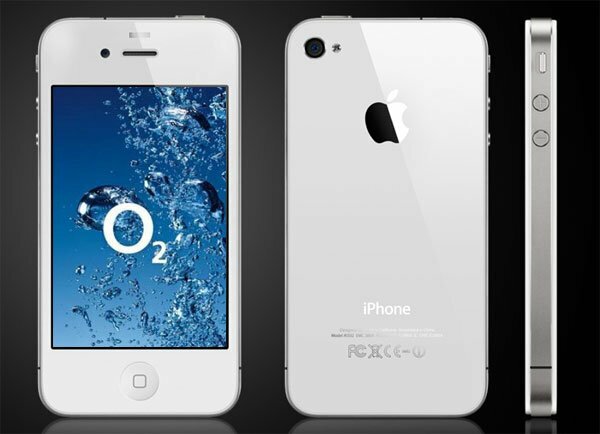 If you intend upgrading to the iPhone 4 with O2, we would recommend you wait until all of the five networks in the UK announce their iPhone 4 pricing as some of the other networks may offer a better deal than O2. Make sure you check out our iPhone 4 UK buyers guide for full details on the networks the iPhone 4 will be available and also our iPhone 4 UK price prediction article for a rough idea of what the iPhone 4 will cost in the UK. It looks like we may finally get some information on the price for the iPhone 4 in the UK on Monday.